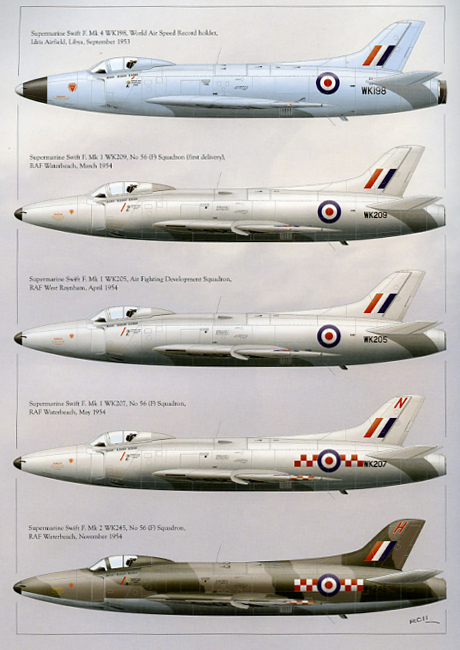 Recollections both from those who participated in the Swift’s difficult introduction into service and from those who flew the more successful reconnaiss­ance variant. Packed with dozens of high­ quality, large-format photographs, many not previously published. 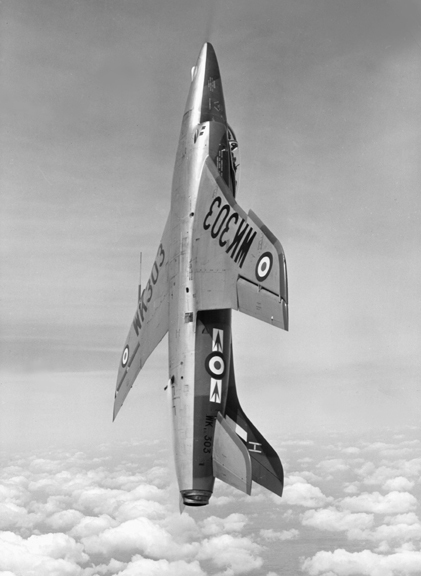 The Swift was the first British-designed swept-wing aircraft to enter service with the Royal Air Force (and also the last aircraft produced for the RAF by the Supermarine Aircraft Company), and, although it has been widely castigated as a failure, it dis played a number of desirable qualities that, when the aircraft was assigned a change of role, turned it into a valuable asset. 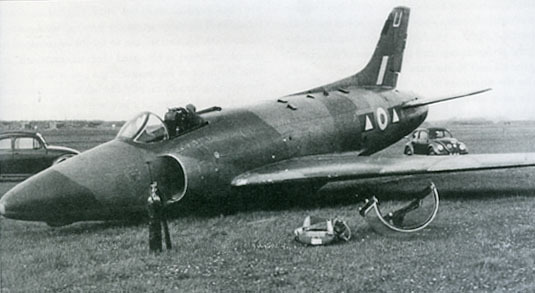 It proved ill-suited to the interceptor task owing to its disappointing performance at medium to high altitudes, but at low level, once some of the design’s teething troubles had been addressed, it provided a fast, stable platform for reconnaissance, and in this guise it gave a good account of itself for a number of years. 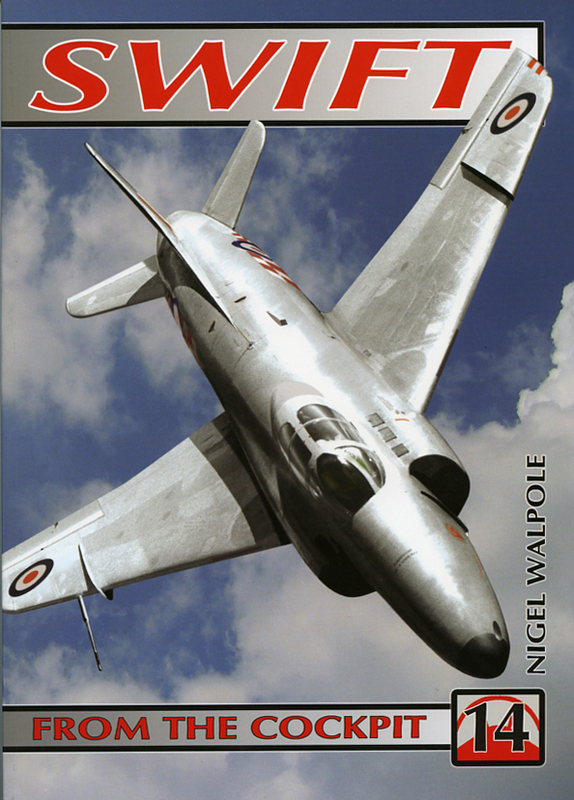 This latest volume in the ‘From the Cockpit’ series traces the evolution of the Swift from its inception to its final withdrawal from service, taking in the tribulations of its early career with RAF Fighter Command, its important contribution to the effectiveness of the 2nd Tactical Air Force in Germany and the part it played in the evaluation of first-generation air-to-air missiles. 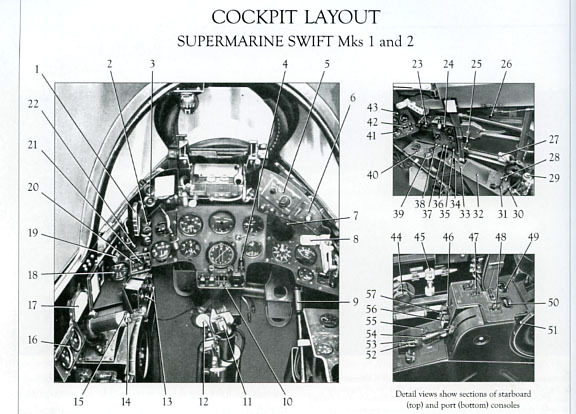 The principal author, Group Captain Nigel Walpole, who flew the Swift with 2TAF, has been assisted in his assessment of the subject by numerous other pilots with first-hand experience, of both the original F. I and F.2 fighters and the later F.R.5 fighter-reconnaissance aircraft. Once again the author has done an excellent job of explaining the history and development of an aircraft I always looked upon as a failure, certainly opened my eyes to a different perspective. A jolly good read and very interesting plus amusing in places. 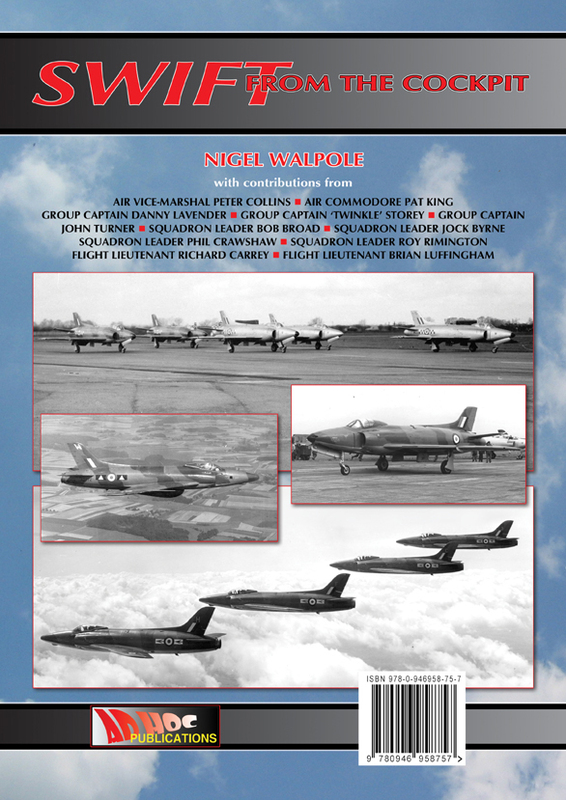 A must for any aviation enthusiast no matter what period he may be a fan of.